Throughout our 75 year history of being Florida’s largest agricultural advocacy organization, the Florida Farm Bureau Federation has worked to secure millions of dollars in sales tax exemptions for agricultural producers and family farms across the state. To help Farm Bureau members navigate the complexity of Florida’s tax code, we have provided a listing of sales tax exemption certificates for agriculture as of July 1, 2017. 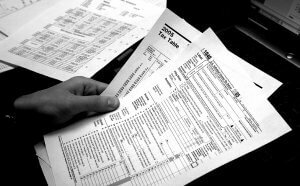 We have also included Tax Information Publications (TIP) provided by the Florida Department of Revenue if they are available.